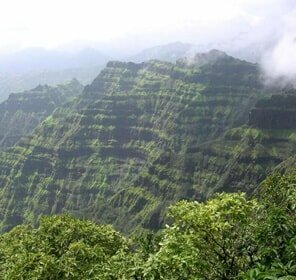 The Lohagad fort is an iron fort and one among the many hill forts in the state of Maharashtra. 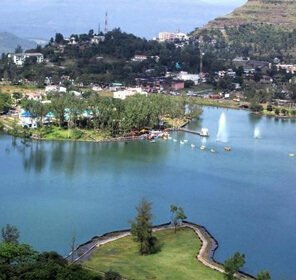 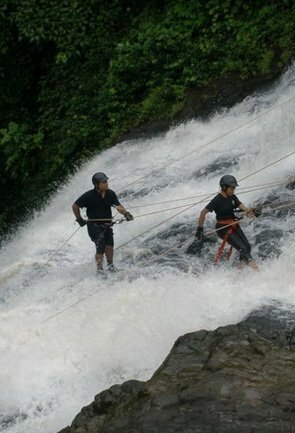 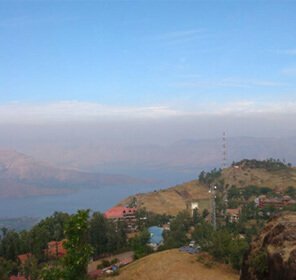 It is situated near the picturesque hill station of Lonavala, at a distance of about 52 km. 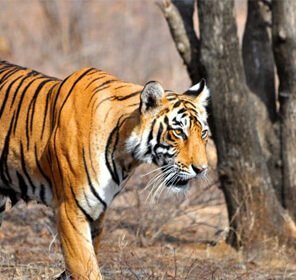 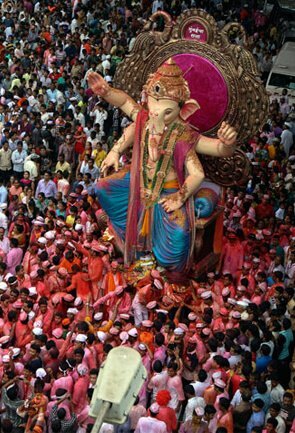 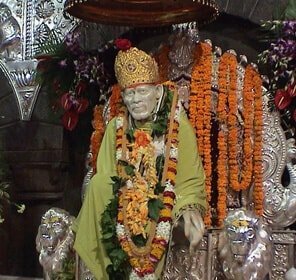 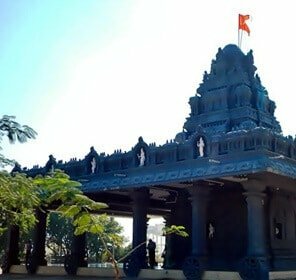 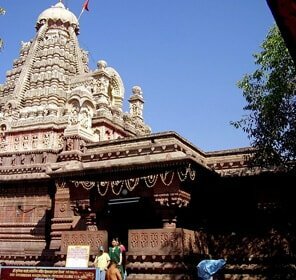 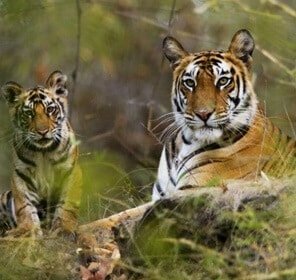 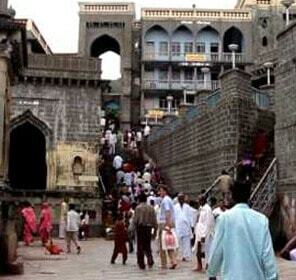 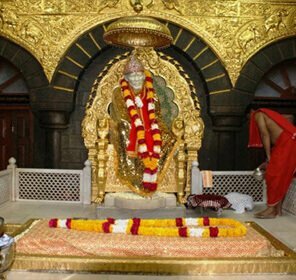 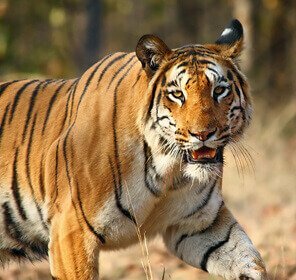 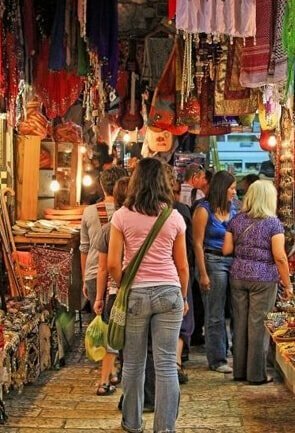 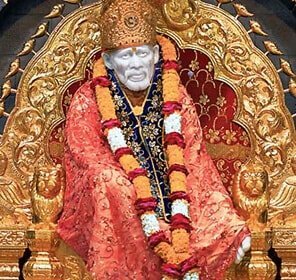 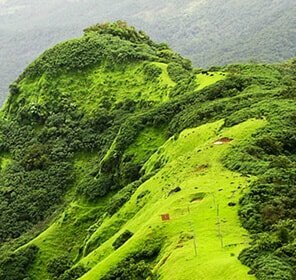 to the northwest of the city of Pune and a major tourist attraction of Maharashtra tourism. 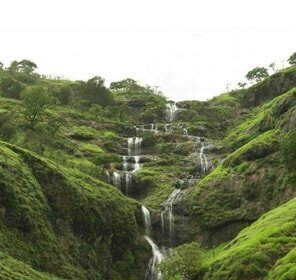 Lohagad is raised 1033meters above sea level. 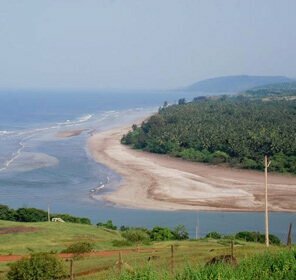 The fort has a connection with the adjacent Visapur fort by the minute range. 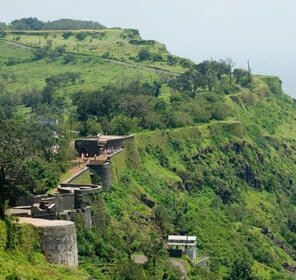 This fort was under the rule of the Maratha ruler for the maximum period and only for 5 years under the rule of the Mughal Empire. 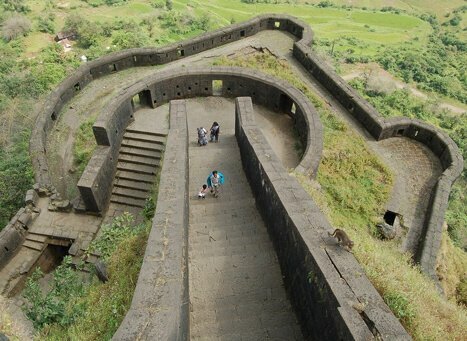 This fort is raised to a height of 1,033m above the sea level and is situated southwest to Visapur Fort. 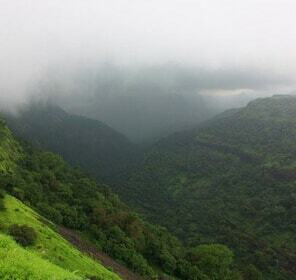 The fort belongs to the Western Ghats. 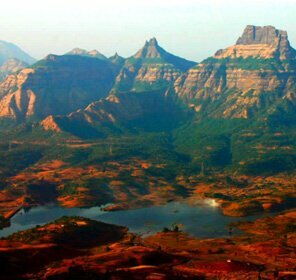 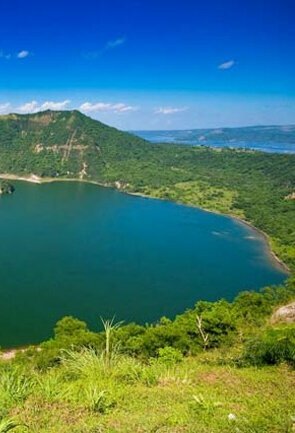 The mountain divides basins of the pavana and the Indrayani rivers and the Lohagad fort overlooks Pavana reservoir situated south of the mountain range. 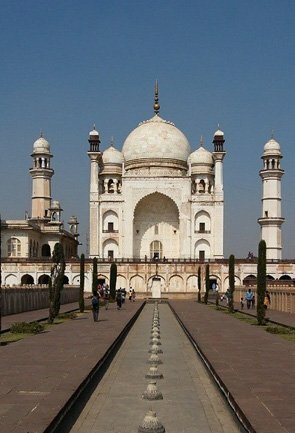 The range extends to a buttressed spur known as Vinchukata for its shape. 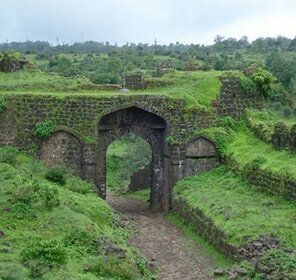 The gates of Lohagad are in good state and intact. 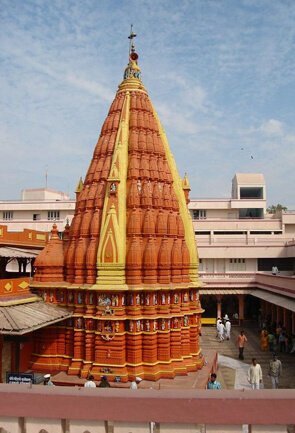 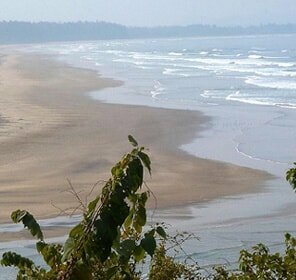 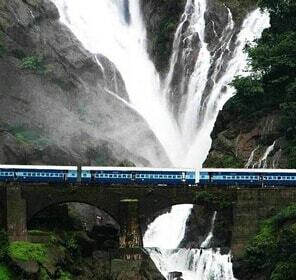 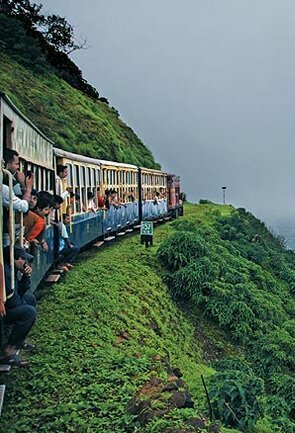 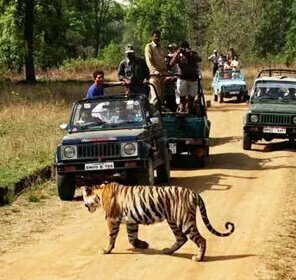 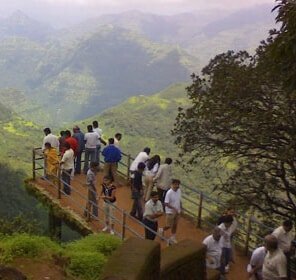 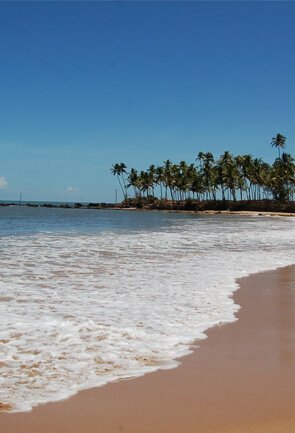 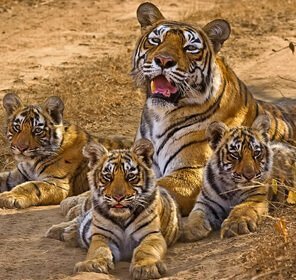 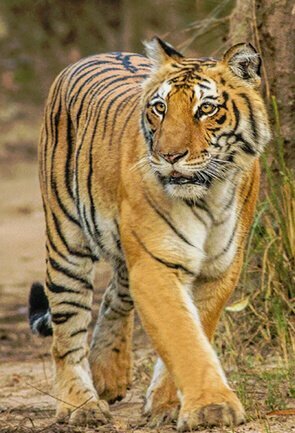 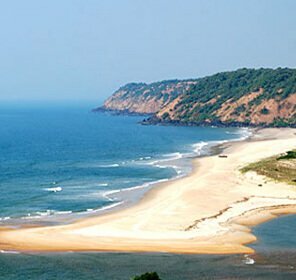 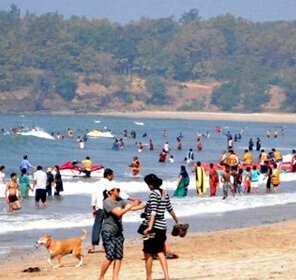 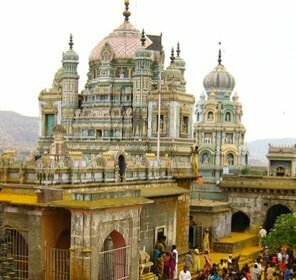 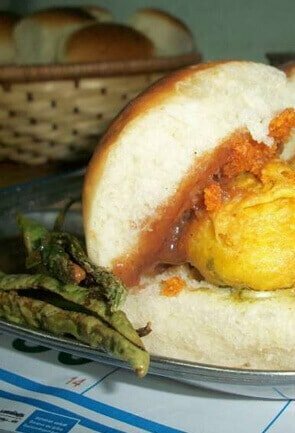 It is a very popular attraction of a Maharashtra tour. 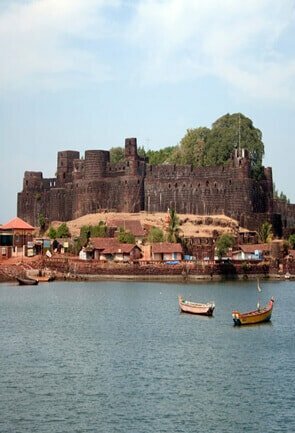 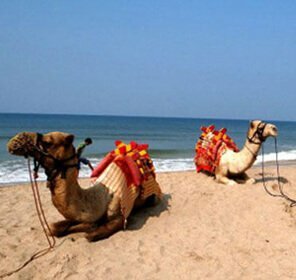 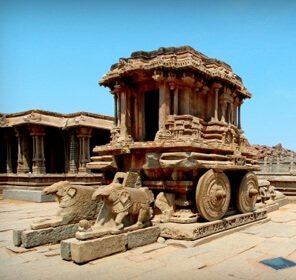 This fort is of considerable historical significance and was under the reign of various rulers during the various periods of time. 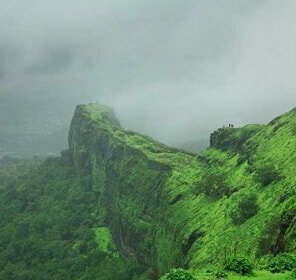 It was captured by the Chalukyas, Rashtrakutas, Satavahanas, Yadavas, Bahamanis, Mughals, Nizams and finally the Maratha ruler Shivaji Maharaj captured it in the year 1648 C.E. 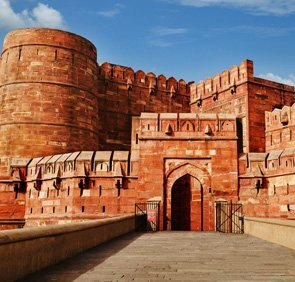 He was compelled to surrender the fort in the year 1670C.E. 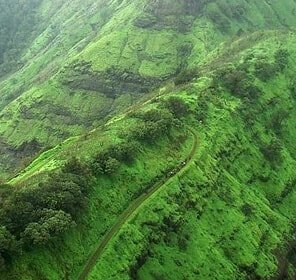 by the Treaty of Purandar. 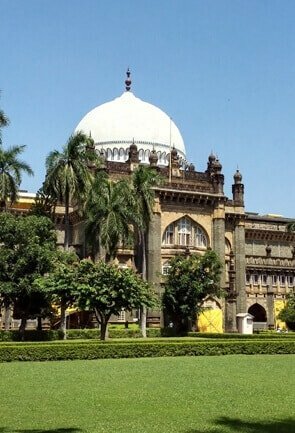 Later this fort was used as a residence of the Peshwa, Nana Phadnavis and he built a couple of structures within the fort, like a step-well and big tank. 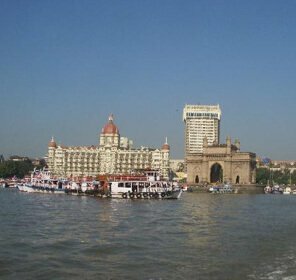 Now the fort is a heritage tourist site in Maharashtra. 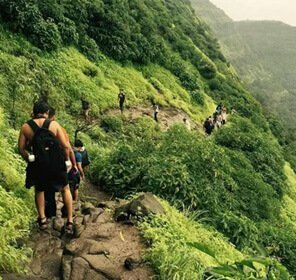 The best time to trek is in the winter months from October to April. 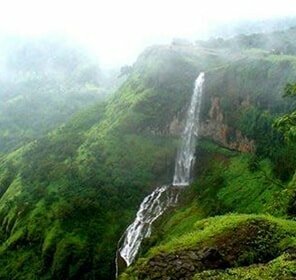 Tourists can enjoy winter holidays trekking in this region. 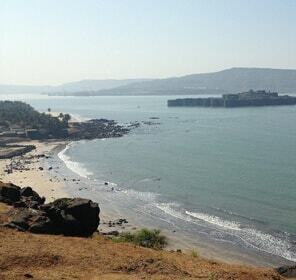 The fort is open all days of the week from 9a.m. 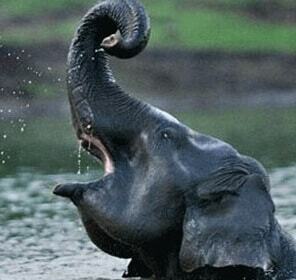 to 6p.m. 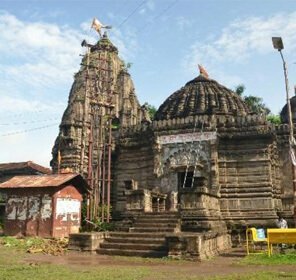 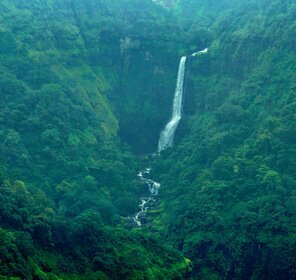 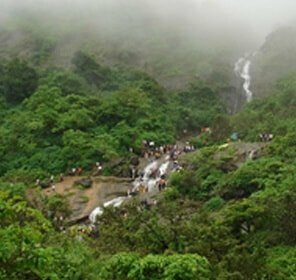 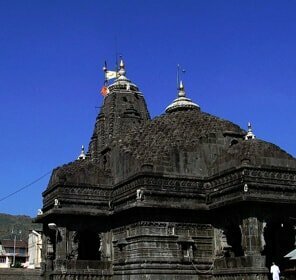 There are a host of attractions near the Lohagad Fort that are enticing to tourists. 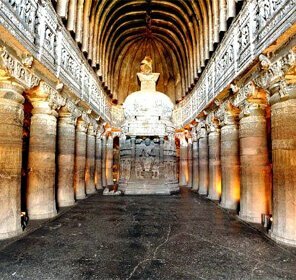 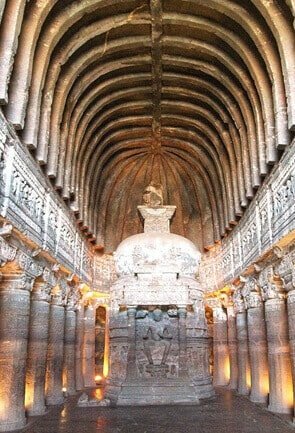 Some of the best places for sightseeing here are the Karla caves, Bhaja Caves, which are situated at a distance of 2 km. 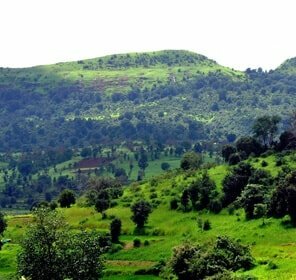 from the Malavli, which was the residential place of the Buddhist monks. 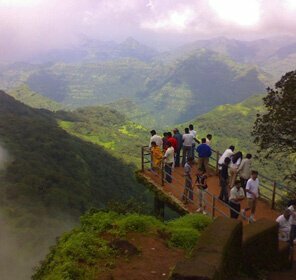 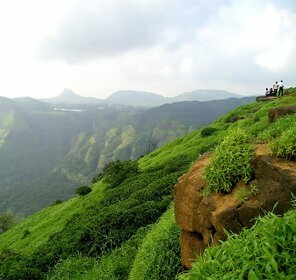 The picturesque Lonavala hill station is located at a distance of 20 km. 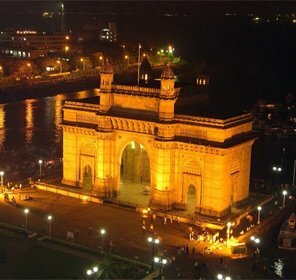 from the fort. 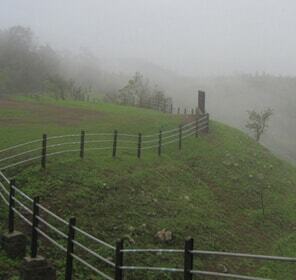 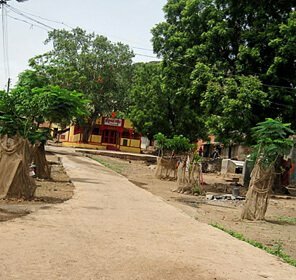 The Amby Valley city is about 22 km. 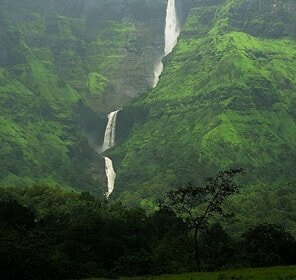 from the Lonavala hill station.These are some of the popular places to visit near the Sindhudurg Fort and it is worth the time and money.